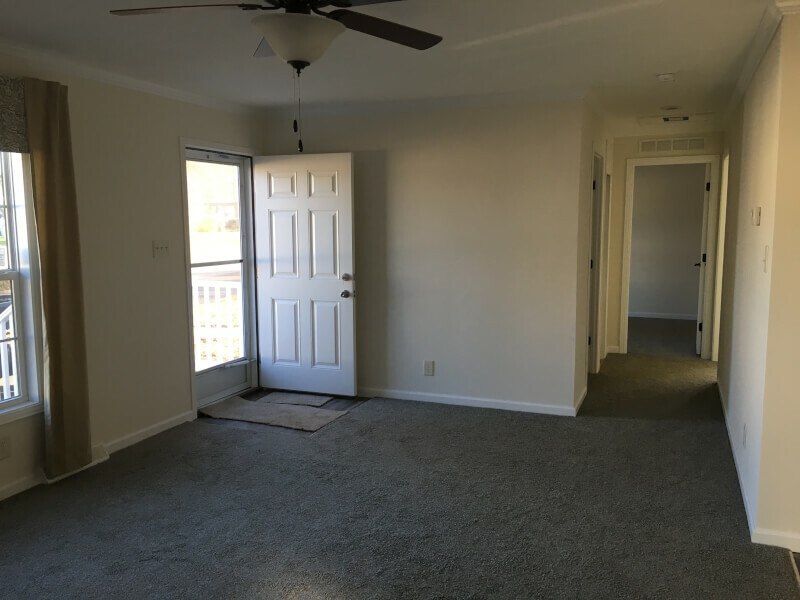 This home comes complete with sheet rock walls and crown moulding thru out. 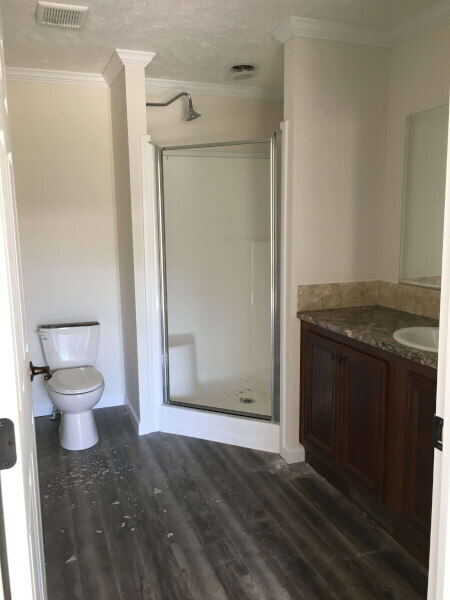 Featuring a on suite master bath with walk in corner shower. 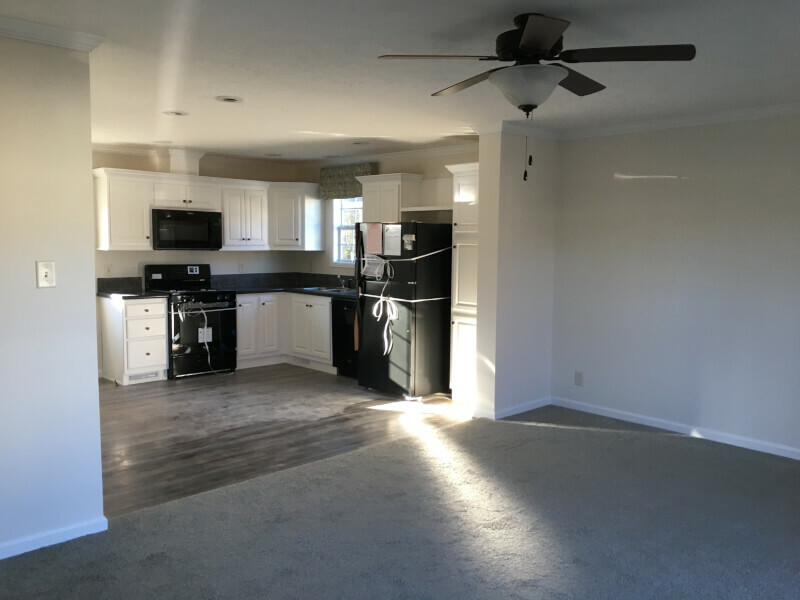 Open concept floor plan and full utility room. 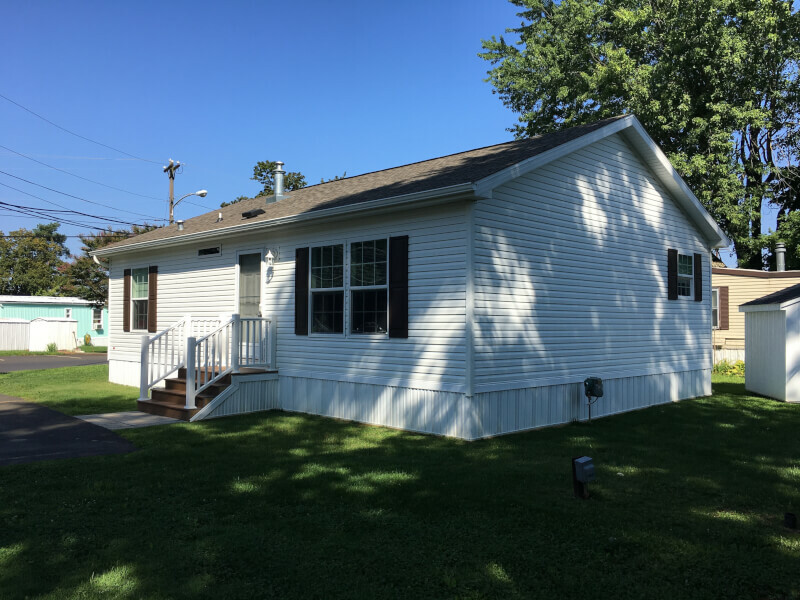 The lot allows for a rear deck off the kitchen for easy summer bbq. 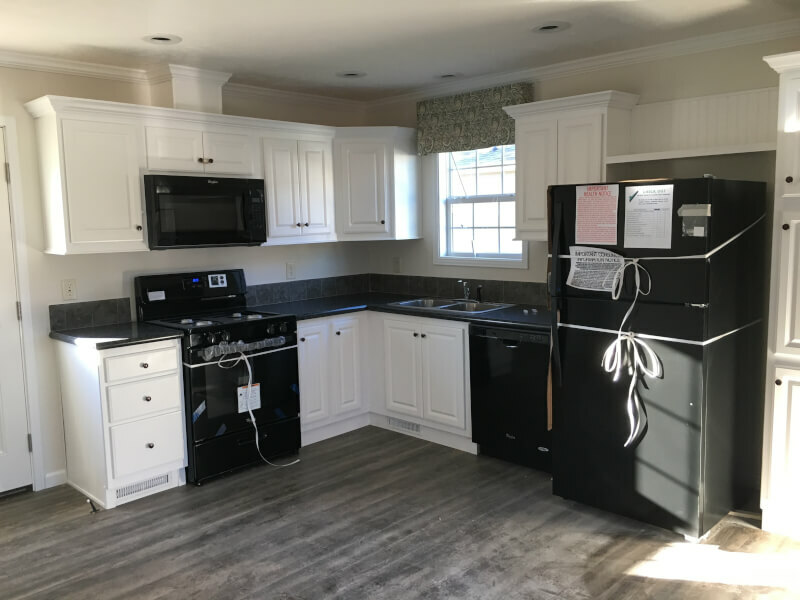 New is allways better and this home comes complete with Skyline’s award winning 15 month warranty. 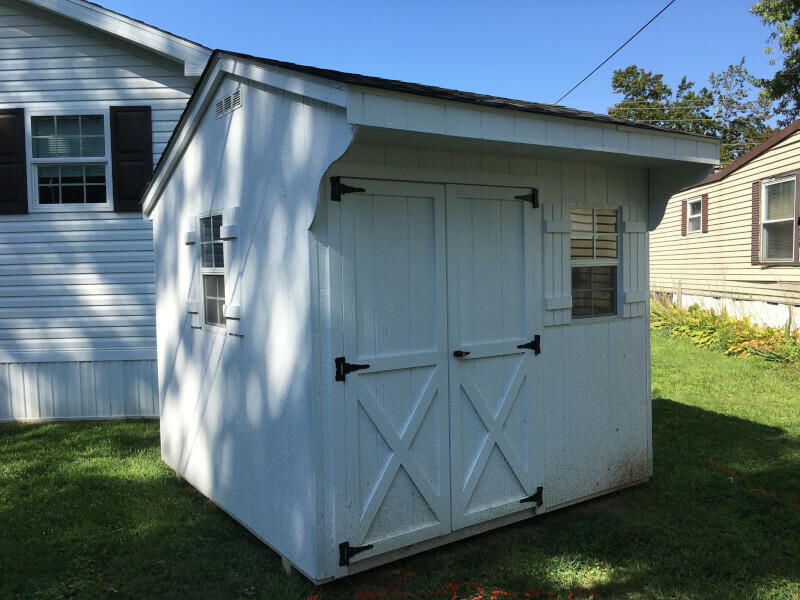 Central air and a matching shed are all included in the one low price. 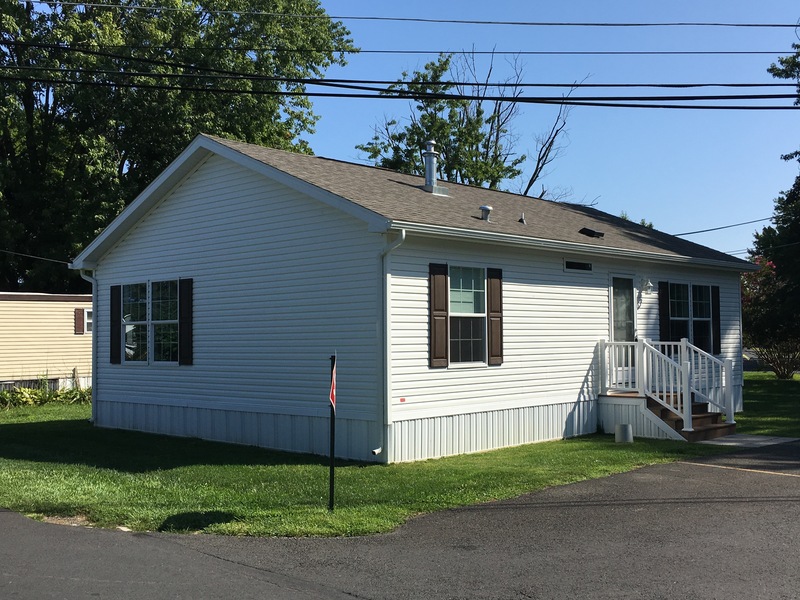 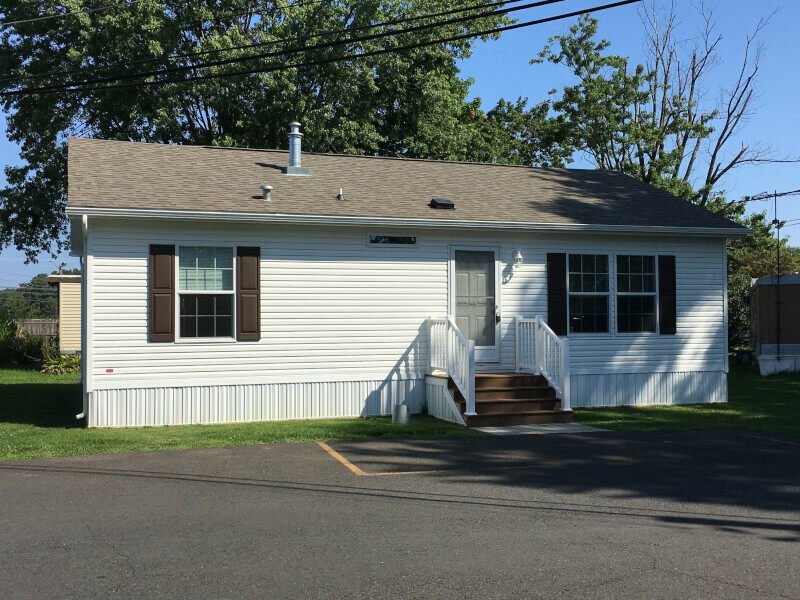 The office for the community is located just off Old Lincoln highway and our ABC Home Sales office for this area is located at 1201 Adler Rd Morrisville PA, 19067 Thats in the Pennwood Crossing community office.